Gorgeous 5 Acre treed yardsite with power and gas just about 1/8 mile off the highway. This old yardsite has been cleaned up with all the old buildings removed and grass mowed. 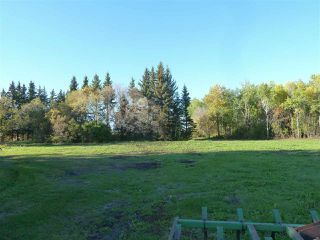 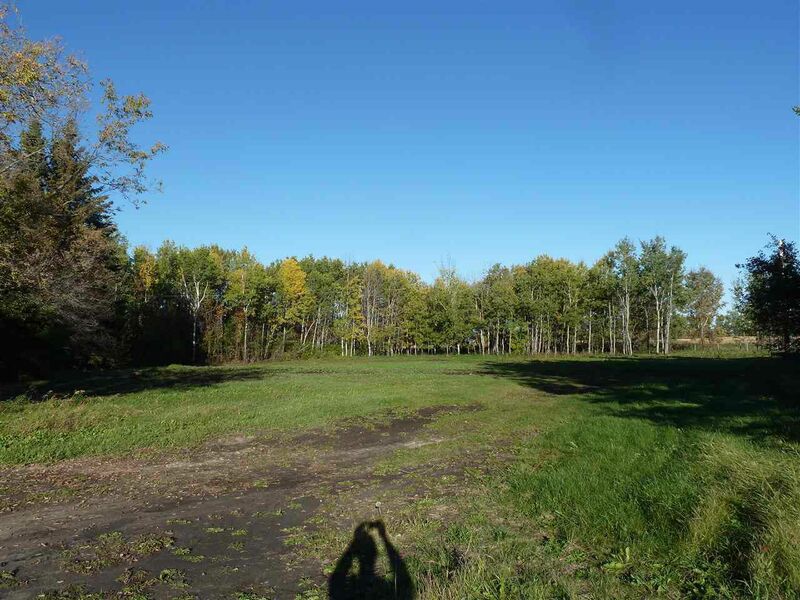 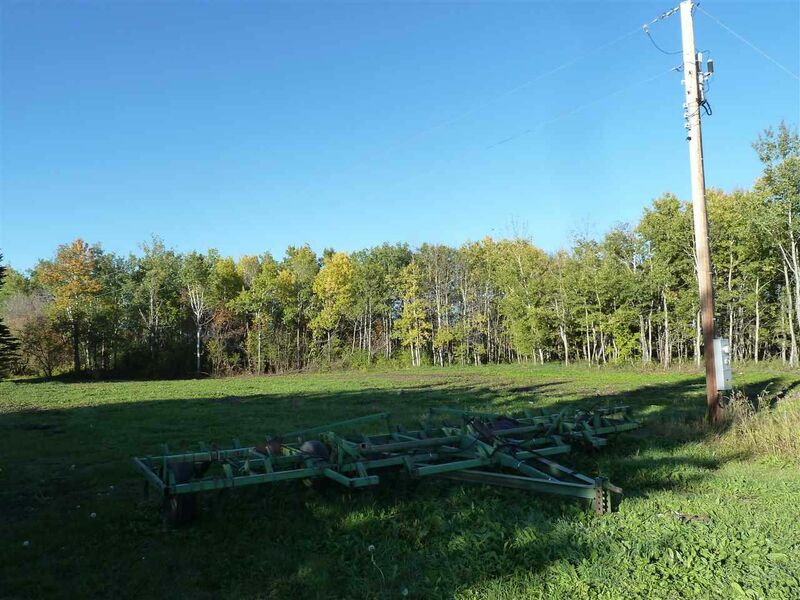 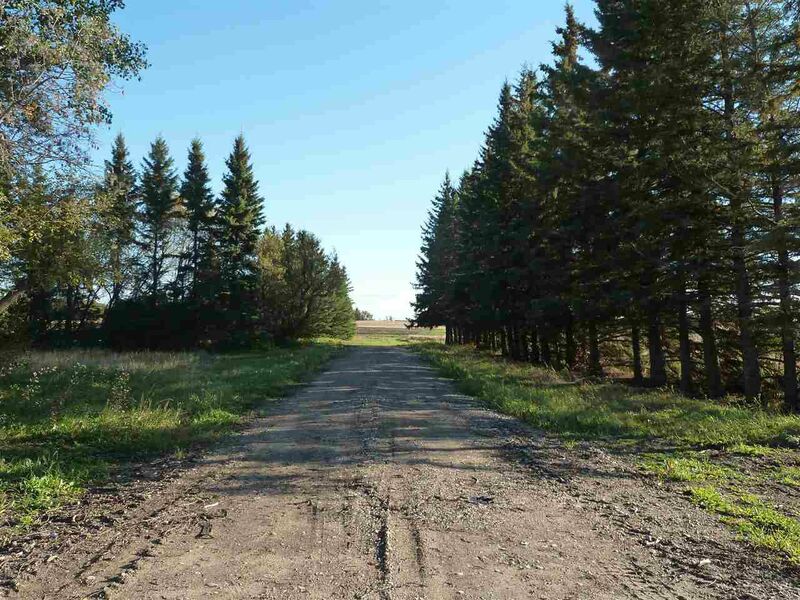 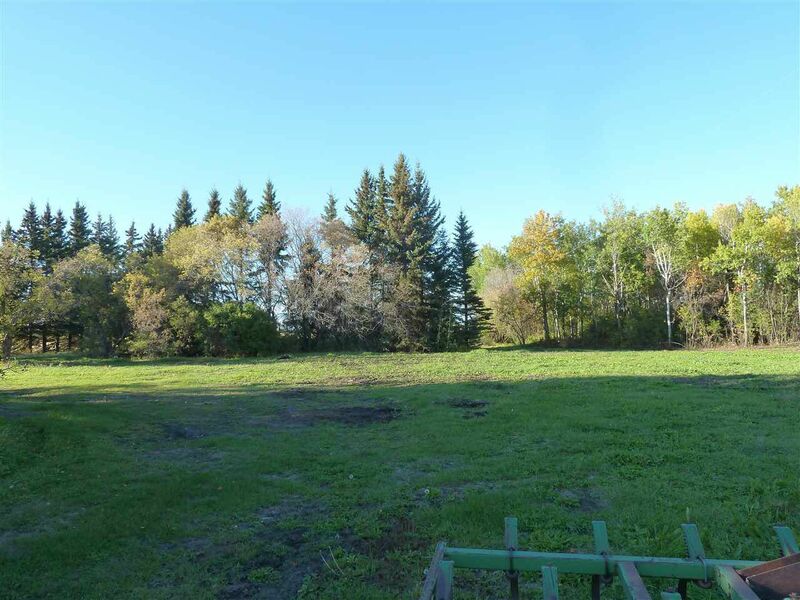 Beautiful large mature trees surround the parcel of land with an open clearing facing south which will give you a beautiful view of the surrounding countryside from your new home while blocking the nw winds and offering lots of privacy. This is a great location, only 6 miles north of Thorhild which is about an hour north of Edmonton, or less than 1/2 hour to all the industrial businesses near Redwater.